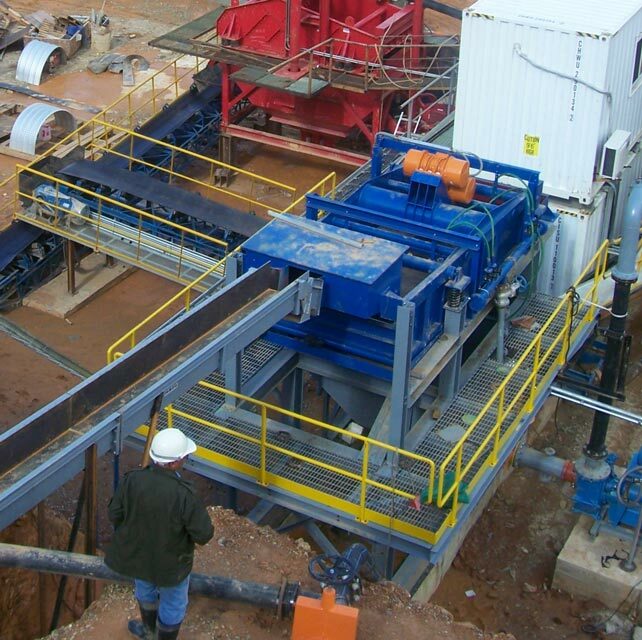 Why Work With Sepro's Blackhawk Cone Crushers? > Why Blackhawk Cone Crushers? 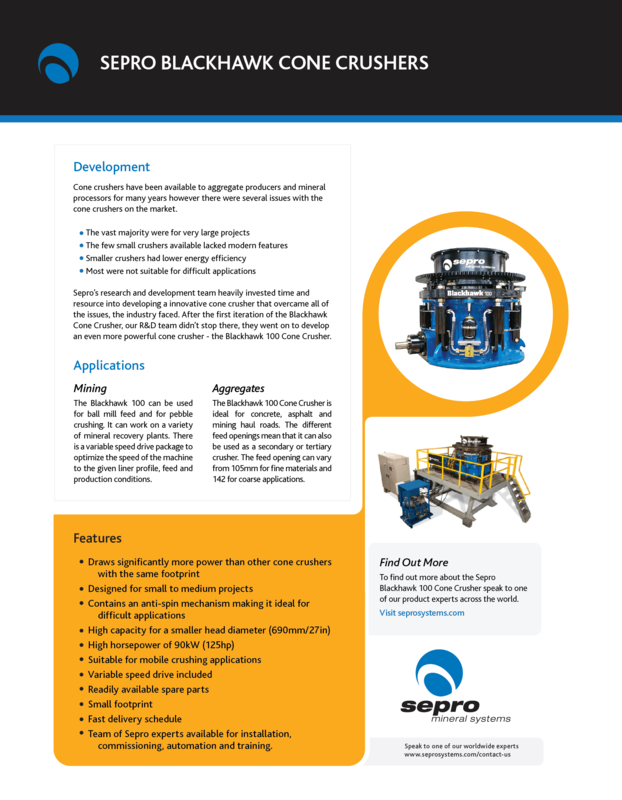 Here’s all you need to know about Sepro’s Blackhawk Cone Crushers.